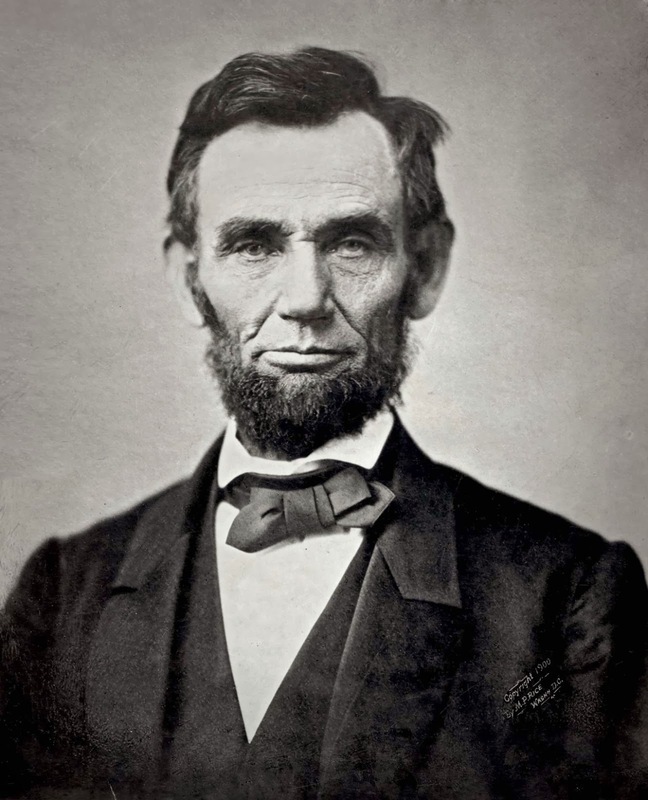 President Lincoln had many things about which to stand firm, not the least of which was slavery. He clearly put his feet in the right place. His actions changed our culture and our country forever. What do you stand firm about? Put your feet in the right place and stand firm against child sexual abuse. Use your time to learn what it takes to keep kids safe, then use your voice to speak out and educate others. It's not all that hard to do. Visit Darkness To Light - take a 2 hour training - in person or online. 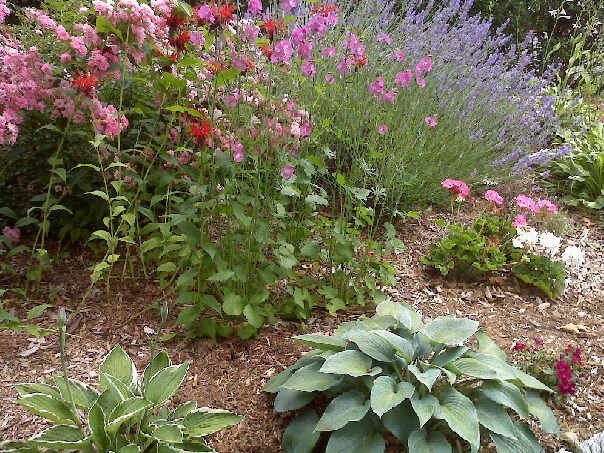 Many of the trainings are offered free of charge, like those we offer at the Old Colony YMCA in Massachusetts. You can also visit Stop It Now and peruse their extensive resources. Read, learn, share, discuss - that's what it takes to stand firm against abuse. Put your feet in the right place; let's change our culture, our country, our world forever. Our children deserve it. I know, I know...it's a beer commercial! But....it just makes me smile! I love the little guy marching so tall, strutting his stuff as he leads the Clydesdale pack at 0:48. I especially love the little slurp at 0:14...after all, I am partial to a slurp from a little doggie. Mostly, though, I love this because, as a soon-to-be-published great writer I'm very close to once wrote, "the heart wants what it wants." Ain't that the truth. This past week marked five years since I published "Kisses From Dolce: A Book for Children About Trusting and Telling." 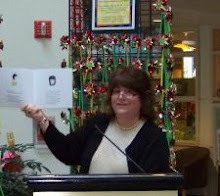 Launched with events both in Massachusetts and Connecticut, my little self-published book was off to an exciting, meaningful start. I had, and still do have, great support from so many people. 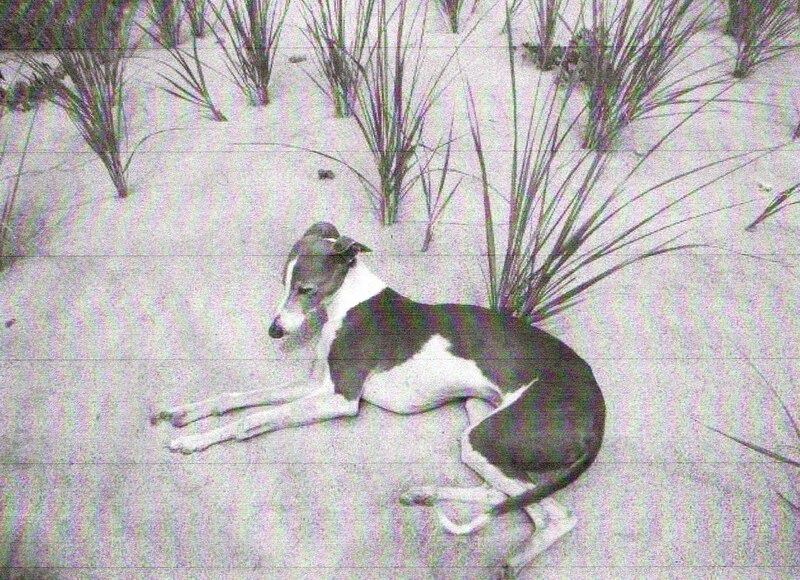 "three years ago, during one of her frequent visits to Fairfield, where she grew up, Hausman met a sweet Italian greyhound named Dolce, that changed her life." "That changed her life!" Wasn't that a bit dramatic, I'd thought? After all, I'd never used those words, not in the interview or anywhere else. Ever. But, as time wore on and, especially now, from this 5 year vantage point, I believe she'd been correct. Though I'd already spent years fighting the good prevention fight, partnering with Darkness To Light and educating hundreds of adults, "Kisses From Dolce" broadened my path considerably: new people, new programs, new initiatives. Not to mention what it had brought to my own healing journey. When the book's words tumbled out of me and I read them aloud, I understood them immediately as a metaphor for my own road. That is its own incredible story. So now, here I was, helping others not just to prevent, but to feel courageous enough to stand up and speak out. Clearly, Ms. Fischer had heard in my story that which I could not yet recognize. As months passed, there were reading events, speaking engagements, interviews by a variety of media. I was approached, often, by survivors eager to move along the prevention/response message and, often, also, to soothe themselves. Numerous people bought multiple copies, usually to distribute to community venues - libraries, schools, doctor's offices - but also to their loved ones. I noticed a heightened sensibility from older survivors regarding their youngest family members. They wanted to offer what had never been offered to them: a voice. They still do. But, to this day, one of the deepest, most meaningful post-publication moments came when a young girl, no older than 10 or 11, came up to me after a speaking event, while I was signing books. I knew she'd been gifted a copy in weeks prior as the purchaser had received permission from the girl's mother both to purchase and for me to inscribe. The young lady approached, and, suddenly, with a ferocity that belied her lithe build, she grabbed me and hugged me... and hugged and hugged and hugged. To this day I can recall the intensity. No words were uttered; no words were necessary. THIS was the quintessential expression of why "Kisses From Dolce." I had always said when creating the book that if it helped just one child, one person, it would have been worth it. There truly are no adequate words to capture where the book and the surrounding experiences resonate with me. In fact, I began a draft of this post two weeks ago, in anticipation of the anniversary; it's taken edit after edit to come even somewhat close to my intention. All I know is this: that little doggie, that little slurp, the inspiration and tenacity to make the book a reality, the overwhelming compassion and support - both before and after publication - the response in the years since "Kisses From Dolce's" release are a continual reminder of why...and purpose...life's challenges and mysteries. It's been an awesome journey. It for sure has changed my life...and I will forever be grateful. Thank you all. 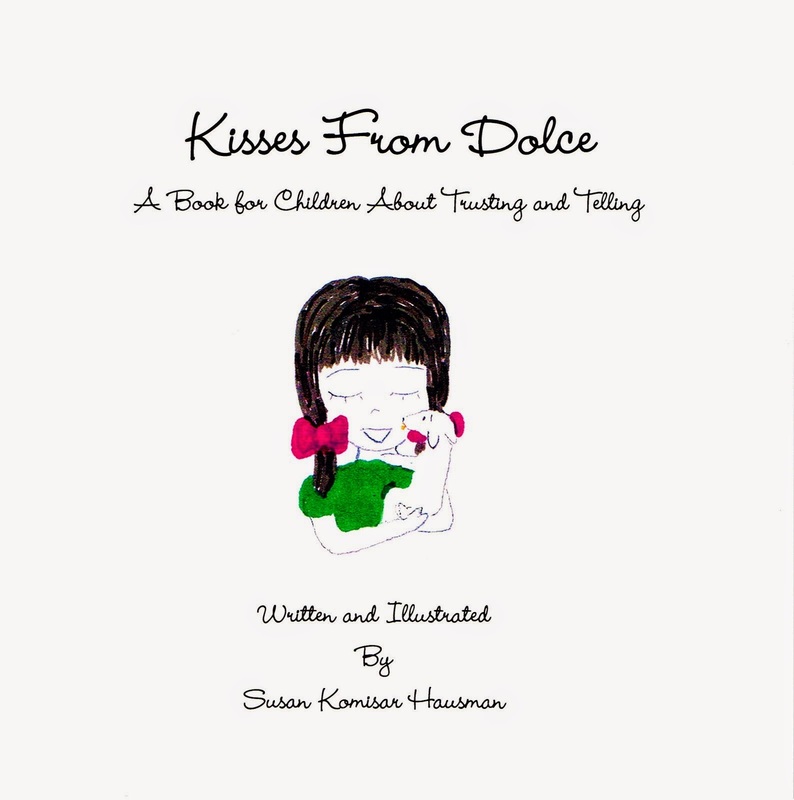 "Kisses From Dolce: A Book for Children About Trusting and Telling" is available for purchase at Amazon or directly from me at KissesFromDolce@gmail.com.